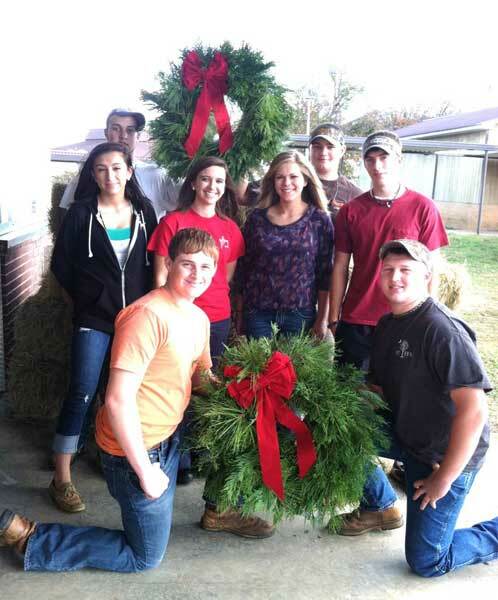 Strom Thurmond High School FFA is offering fresh cut Christmas wreaths for sale. Order yours today!! Now-Dec 15th. 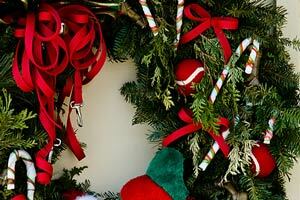 Pick up Dec 1-Dec15th during school hours or at the Johnston Holiday Market 12/4. Mixed, Magnolia or Frazier Fir.